Promotional CD-R issued in Israel from a copy of the 2nd UK single. 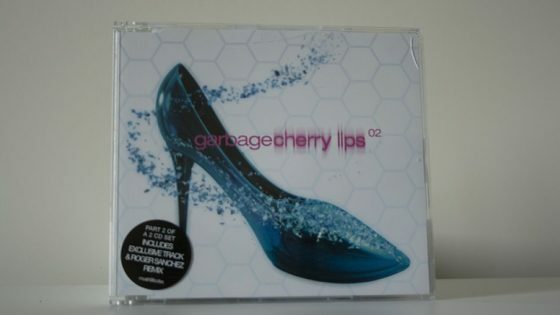 CD Single, 3 tracks (Cherry Lips (Go Baby Go!) / Use Me / Cherry Lips (Go Baby Go!) (Roger Sanchez Tha S-Man’s Release Mix Edit)) in slimline case.